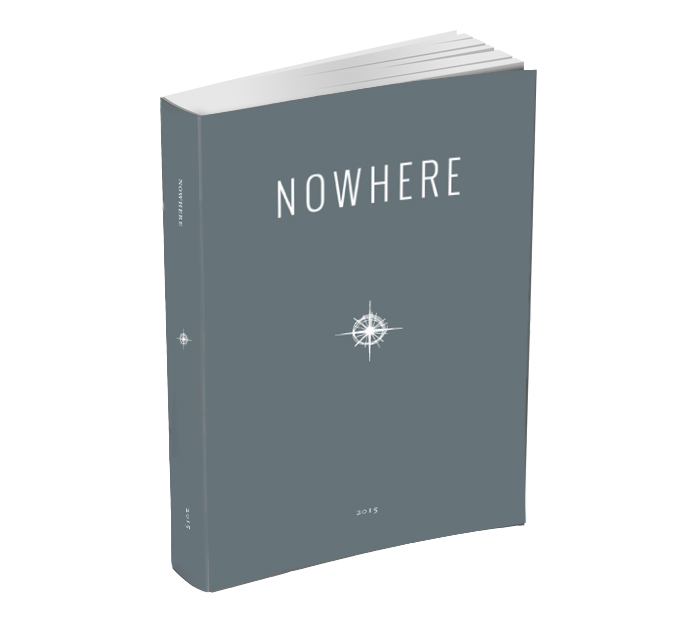 After seven years of award-winning digital publishing, Nowhere is adding its first-ever Print Annual, packed with literary travel writing, photography and art. Seven years into our quest to revive literary travel writing, Nowhere is adding its first-ever Print Annual to the mix. We started Nowhere in 2008 to get away from print. We wanted to access every computer in the world — because we published writing about the world. Now, with your help, we’re ready to look back, try something new…and make it the old-fashioned way. Weekly features on nowheremag.com will continue unchanged. Every year from here on out we will pick the best of the best for the Print Annual. There’s a quality to reading in print you don’t get online. You can take it with you, to places with no internet or power. You can write notes on the pages, feel the paper in your hands. The Print Annual—and this Kickstarter campaign—will allow us to find new readers as well. The Annual will be available for 39,000 bookstores to order in 129 countries around the world. It’s going to be a stunner. Pocket-size, 5″x7″, soft matte cover, color throughout, classic Nowhere design. Carry it wherever you travel. Kickstarter supporters will get their copy before the Annual is released to the general public — in time for Christmas. Nowhere has been everywhere since we launched. We started as a simple website that published literary travel writing—which to us means narrative with a strong sense of place, character or time. We ran stories about the longest sea voyage in history, living on a farm in Tuscany and kidnappings in Libya. We choose stories based on their quality, efficiency, detail and artfulness. The destination is secondary. What we like is the writing, the photos, narrative skips and jumps, imbalance, scraps of detail that raise your neck hair. For years we have published the best travel writing online. This year we’re adding the Print Annual. 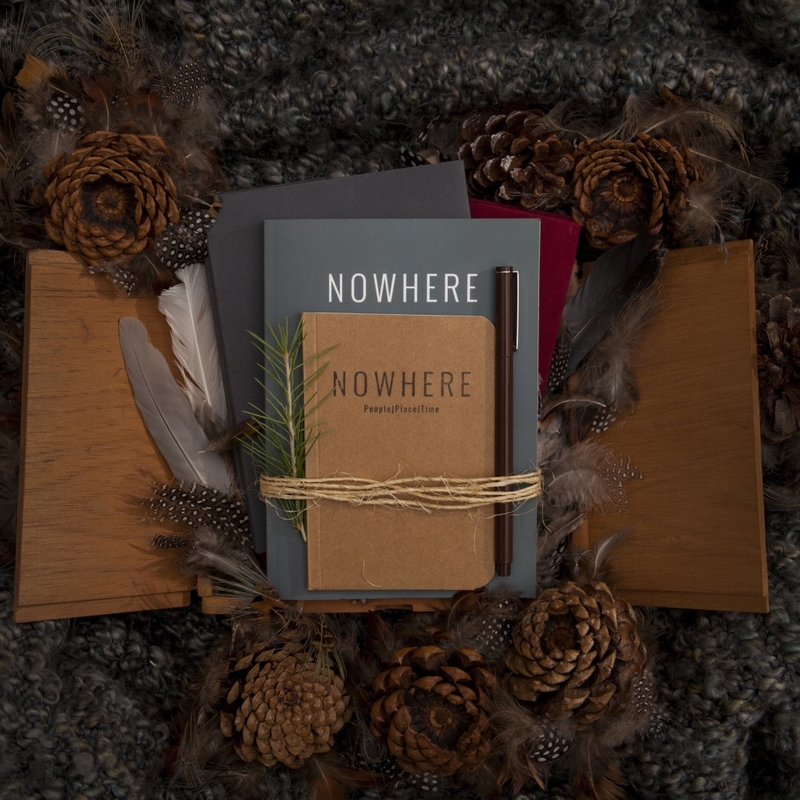 We hope you support this project and become a part of the Nowhere journey.